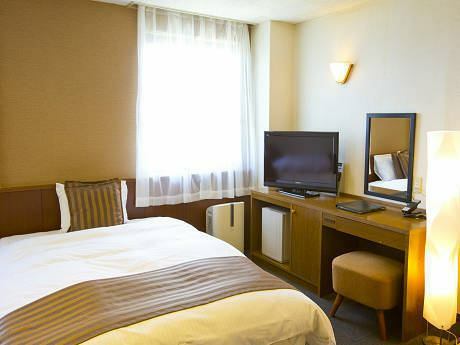 Deluxe twin sum + Western style room can accommodate up to 2 futons in tatami space and can accommodate up to 4 people. 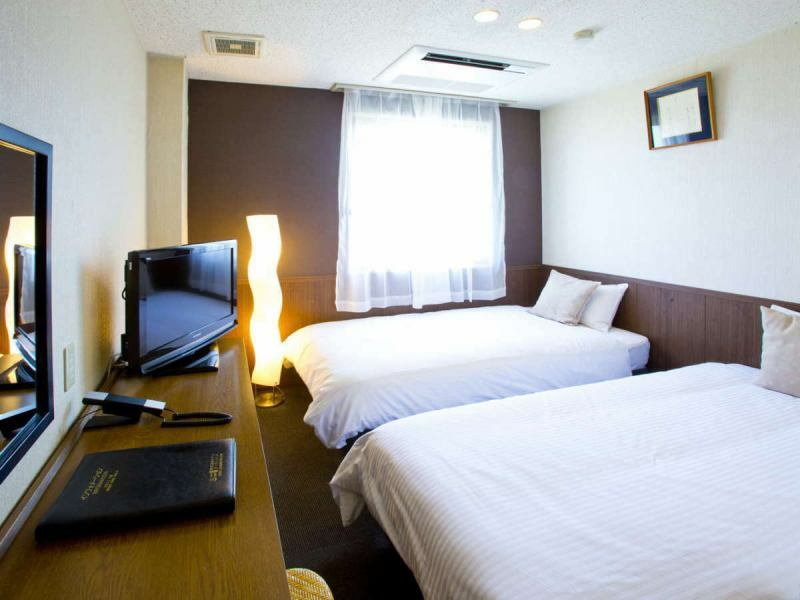 ※Triple sum + Western style room can accommodate up to 2 futons in tatami space and can accommodate up to 5 people. 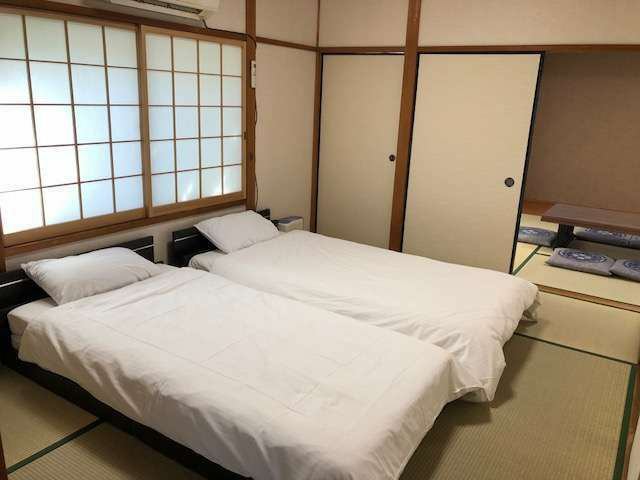 ※Four-bed Japanese + Western-style room can accommodate up to 2 futons in tatami space and can accommodate up to 6 people. ※You can put up to two fully automated Mahjong desks. 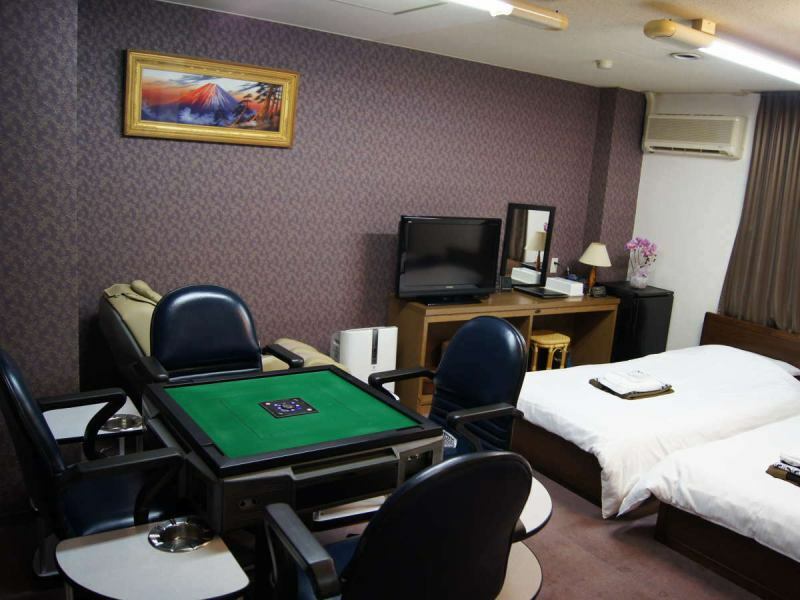 ※The number of beds will change depending on the number of Mahjong desks (If there is only one fully automatic mahjong desk, the maximum number of beds is four.Up to 2 beds if there are two fully automated Mahjong desks). 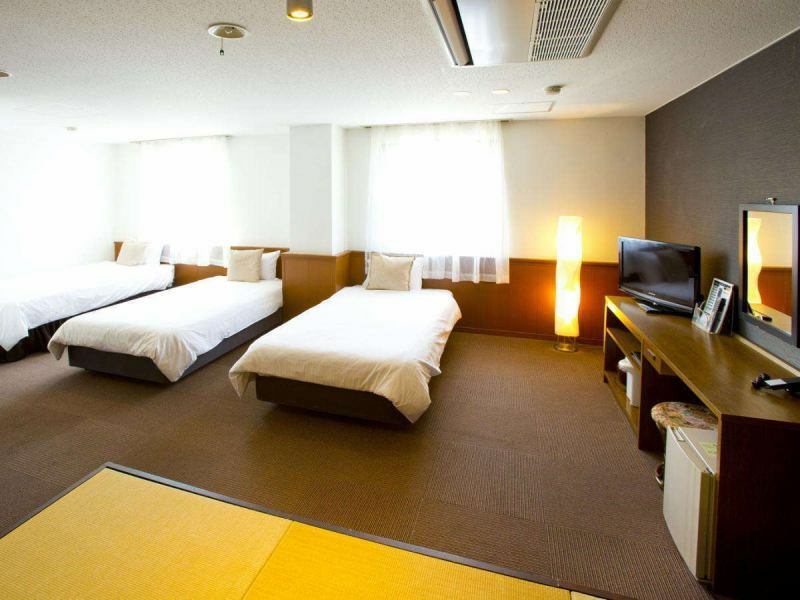 ※These rooms will be away from home. 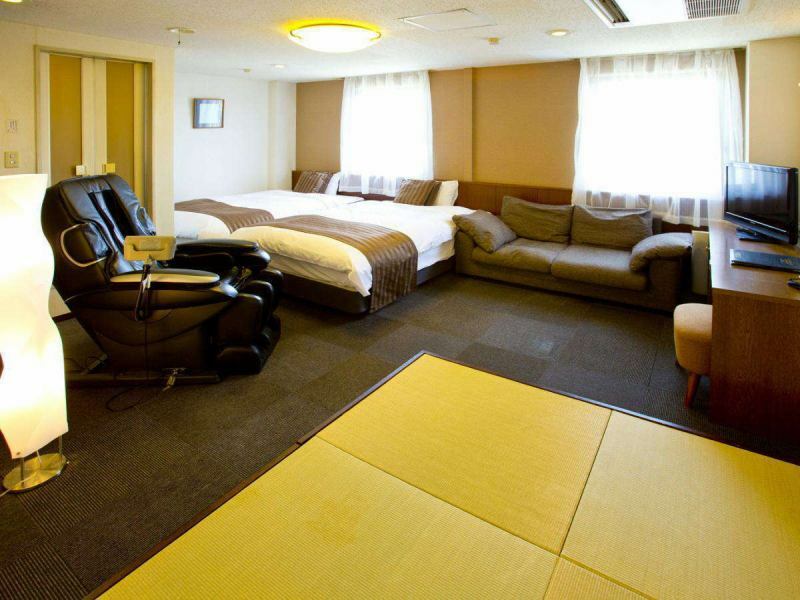 ※A futon can be placed in the tatami space and it can accommodate up to 5 people. Kansai Airport costs 4000 yen if it is a taxi from Kansai Airport. ·For the answers to the questions, please call us directly. Please understand that we may refuse accommodation for guests who have violent / violent against other customers and hotel staff, or for potential customers.